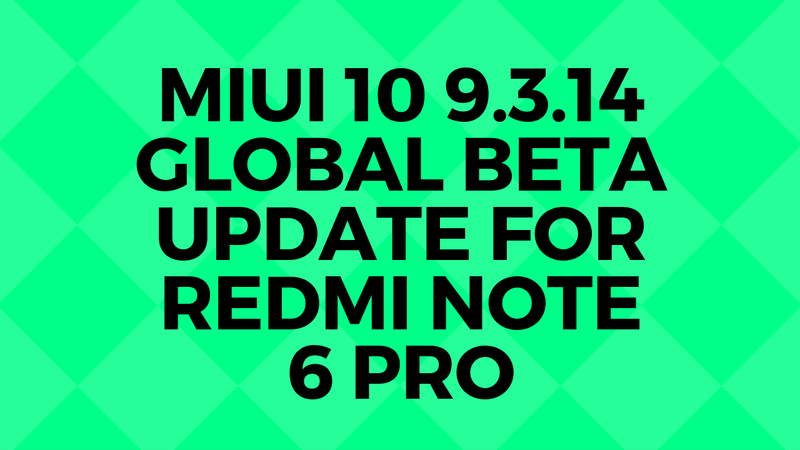 Much awaited MIUI 10 for Redmi Note 6 Pro is here. 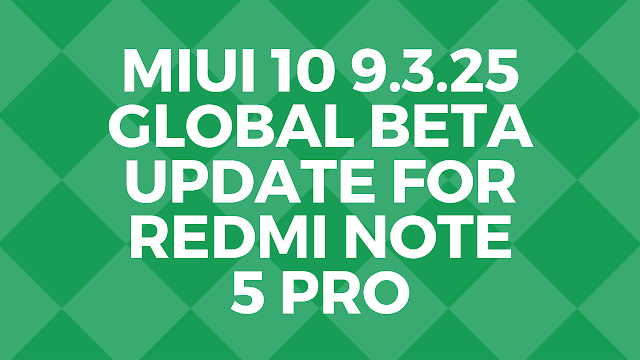 So here are we again here with new MIUI 10 Update which is rolling out for Redmi Note 6 Pro in batches. MIUI 10 9.3.14 Global Beta Rom is Released for Xiaomi phones and As you all know MIUI Users, Xiaomi had rolled out 21 to 22 MIUI 10 Global Beta Updates to Xiaomi phones. 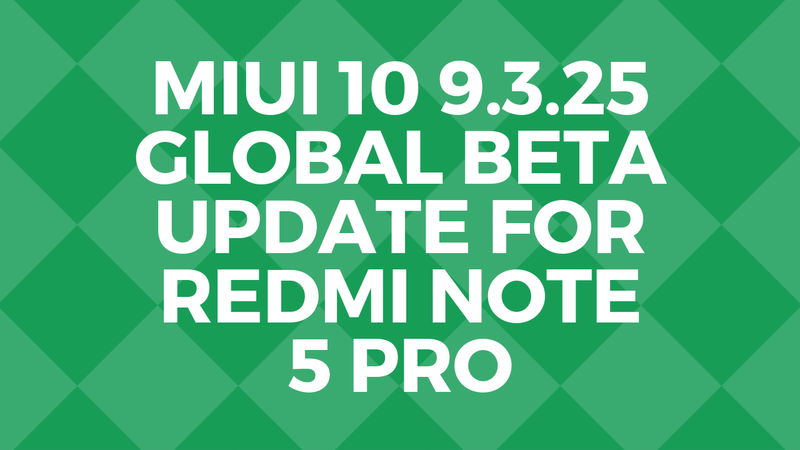 For now, The MIUI 10 Global Beta Rom 9.3.14 is not released for Redmi Note 5(Redmi 5 Plus). Here we will tell you how to install the same on your phone with unlocked the bootloader and Installing the TWRP. 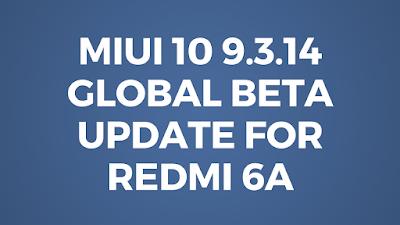 All you have to do is download the full zip file of the MIUI 10 Global Closed Beta for your phone and install with the Twrp/Redwolf Recovery. Much awaited MIUI 10 for Redmi 6A is here. So here are we again here with new MIUI 10 Update which is rolling out for Redmi 6A in batches. 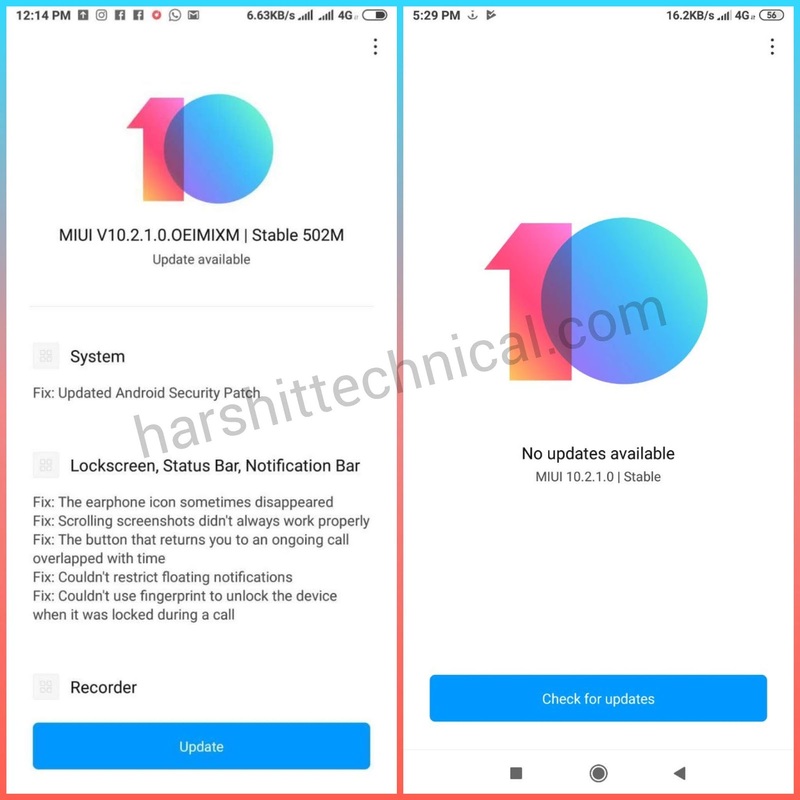 MIUI 10 9.3.14 Global Beta Rom is Released for Xiaomi phones and As you all know MIUI Users, Xiaomi had rolled out 21 to 22 MIUI 10 Global Beta Updates to Xiaomi phones. 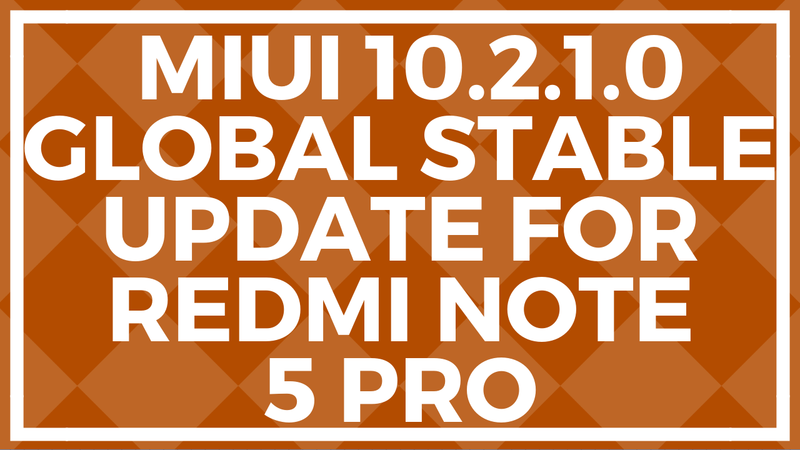 So here are we again here with new MIUI 10 Update which is rolling out for Redmi Note 6 Pro in batches. 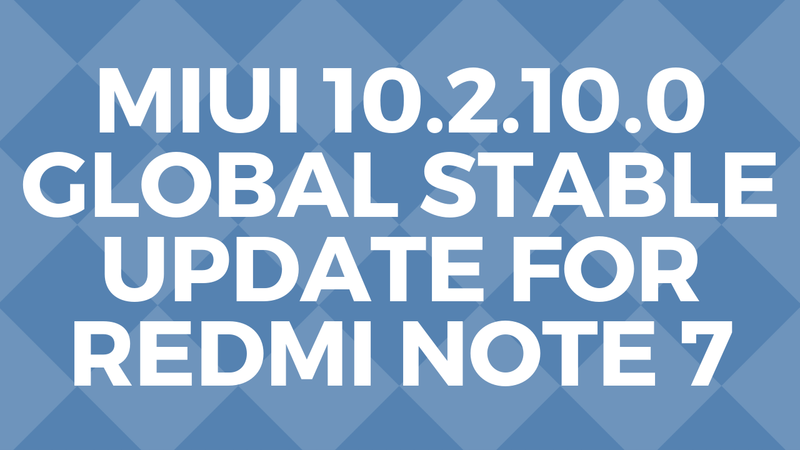 MIUI 10 9.3.11 Global Beta Rom is Released for Xiaomi phones and As you all know MIUI Users, Xiaomi had rolled out 21 to 22 MIUI 10 Global Beta Updates to Xiaomi phones. 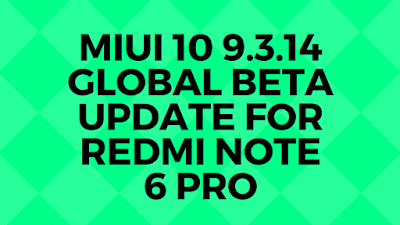 For now, The MIUI 10 Global Beta Rom 9.3.11 is not released for Redmi Note 5(Redmi 5 Plus). Here we will tell you how to install the same on your phone with unlocked the bootloader and Installing the TWRP. 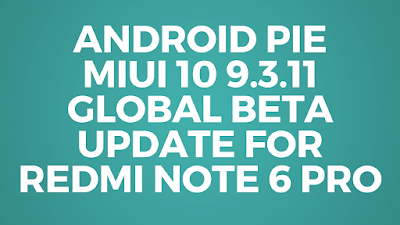 All you have to do is download the full zip file of the MIUI 10 Global Closed Beta for your phone and install with the Twrp/Redwolf Recovery.